It’s not everyday that the way a character saunters is interesting enough for players to take notice. With Street Fighter V character Menat, they’re doing just that. 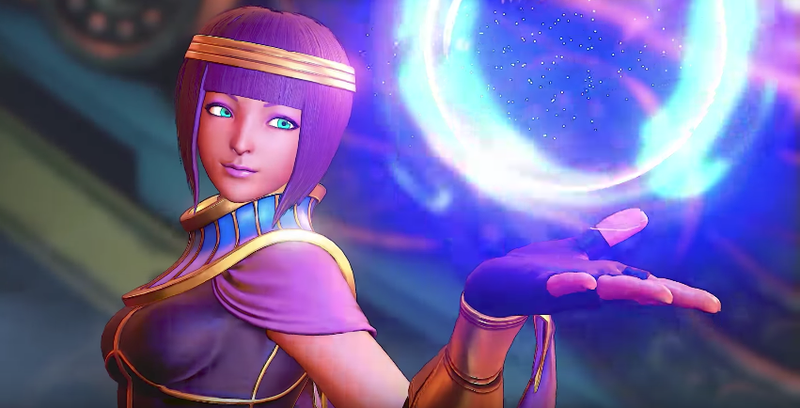 Fortune teller Menat was just released in SFV’s second season of DLC. She has an excellent gait. The way she fights does look cool. Some pros are already giving her thumbs up.